Once upon a time strokes were long and deliberate, and remember the racquets were heavy. And the sweet spots were small. Now the racquets are lighter, the sweet spots larger, and the loosely strung co-poly strings are like magic – and the all combine to make our modern model more about acceleration rather than deliberation. 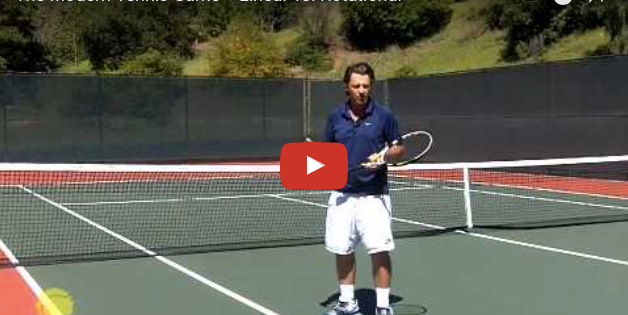 Learn how to loosen up, shorten your backswings, lag the racquet head, and accelerate thru the ball. More topspin and more power will be at your command.